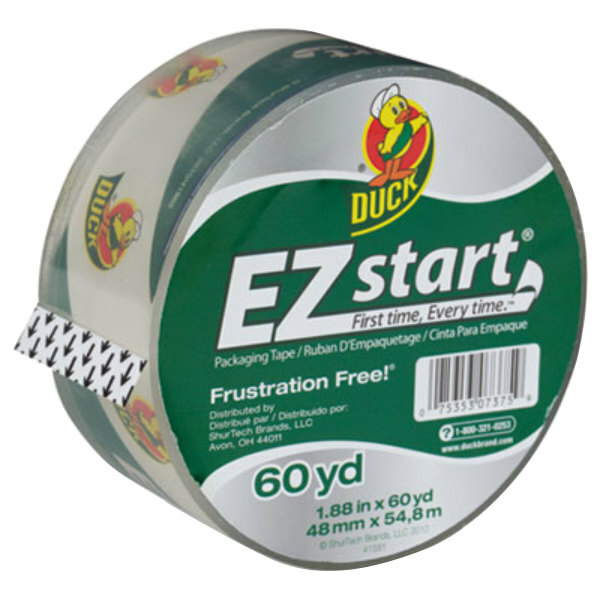 Seal your important belongings with this Duck Tape CS60C EZ Start 1 7/8" x 60 yards clear premium packaging tape. This tape is excellent for sealing a variety of items. Its clear construction allows the user to see right through, also making it great for protecting important labels. This high-performance grade packaging tape is designed to meet U.S. Postal Service regulations. Plus, it is designed to not split or tear when restarting the roll and it can be applied easily using one hand. 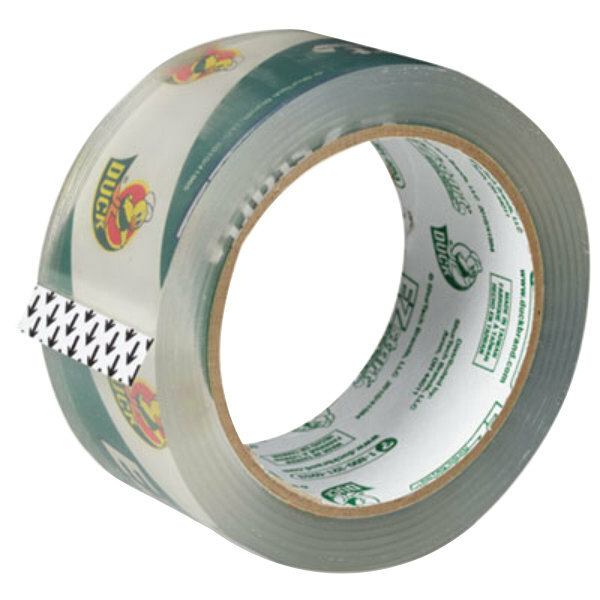 With its 2.6 mil thickness and tensile strength of 31 Ib., this tape has a durable adhesive that works to create a strong seal. This is definitely premium tape. I use them for taping the bottom end of boxes that I keep in storage for the long term. It;s better to use good tape for that purpose. Really good and sticky tape.Great for arts and crafts and other taping needs. 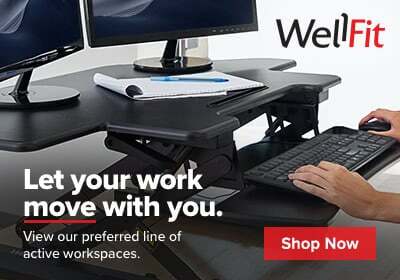 This would be a great addition to any home or office setting.